Princess Andromeda is the daughter of King Cepheus, who has gained a victory against the gods. The vengeful god of the underworld, Hades, demands that Andromeda is offered as a sacrifice or he will unleash the Kraken against Argos. A desperate King Cepheus asks demi-god Perseus to find a way to defeat the Kraken. Perseus accepts the challenge because Hades was responsible for his family's death. 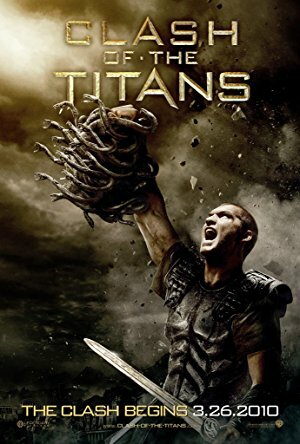 He discovers that the way to kill the Kraken lies with getting the head of the gorgon Medusa.